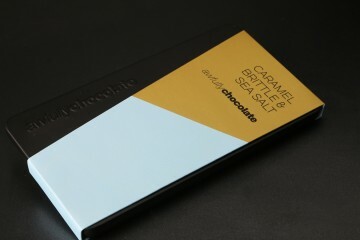 The perfect balance between premium sea salt and the richness of our caramel, artfully blended with Awfully Chocolate's own creation 45% dark milk chocolate. 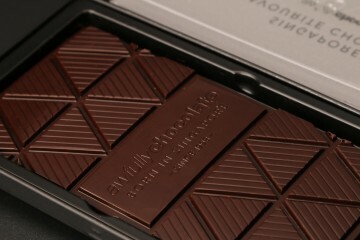 Regular milk will never be good enough again. 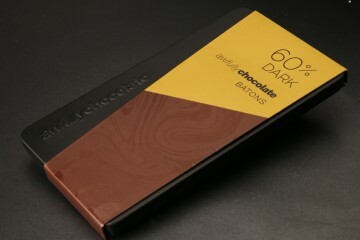 A softer roast aftertaste compared to the 70% Dark, our 60% Dark is the perfect gift for any dark chocolate lover! 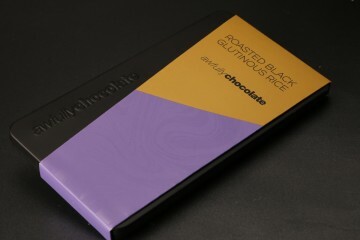 Delicious fragrance in every mouthful, the roasted black rice heightens the 45% Dark Milk chocolate with distinct Asian notes. 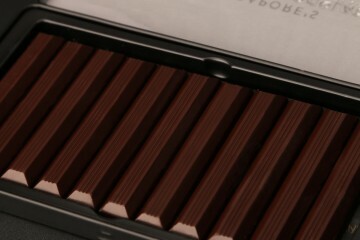 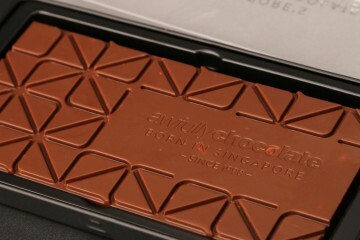 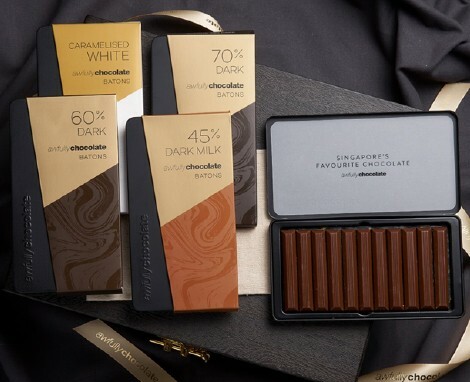 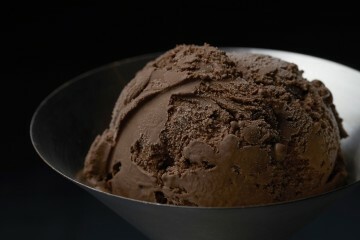 Our recommendation for anyone who wants to know how chocolate can taste uniquely Singaporean! 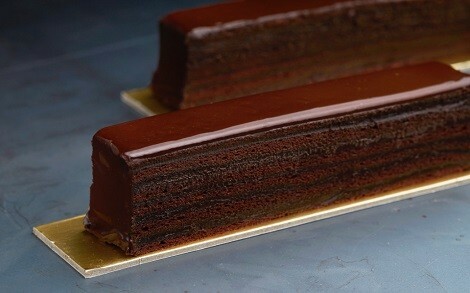 Looking for the best chocolate cake in Singapore? 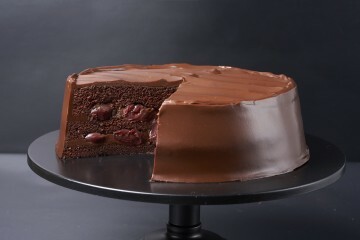 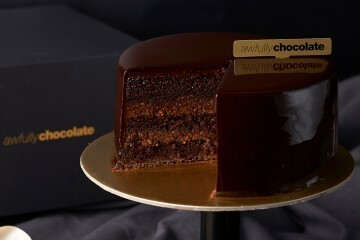 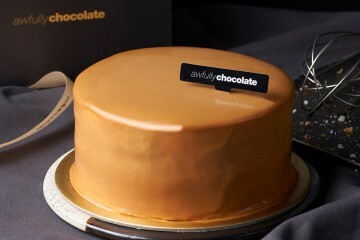 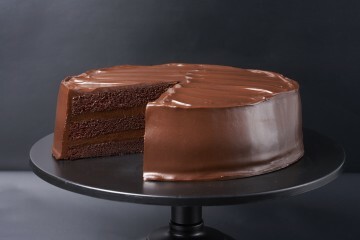 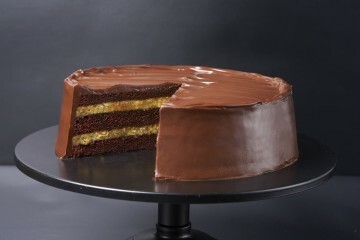 The cake that started it all – noted for being one of the best and most famous cake shops in Singapore, Awfully Chocolate’s original All Chocolate Cake is an everyday chocolate cake made with Awfully Chocolate’s own chocolate, which has a unique dark roast flavour. 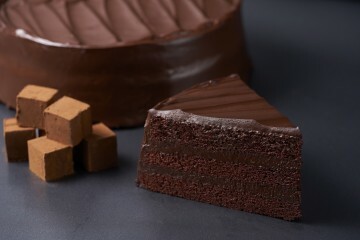 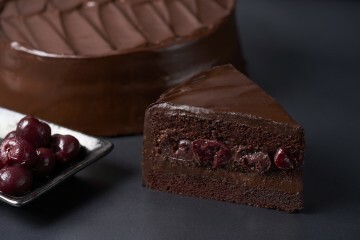 Baked fresh daily and handcrafted in Singapore from scratch, Awfully Chocolate cakes are available in-stores and online. 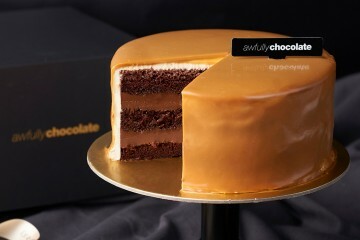 If you require a customised cake or made-to-order chocolate cake, drop us an enquiry here. 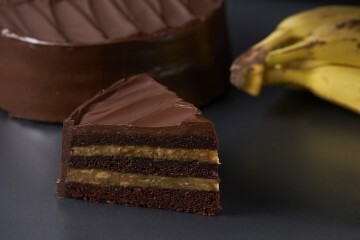 Enjoy islandwide delivery services in Singapore! 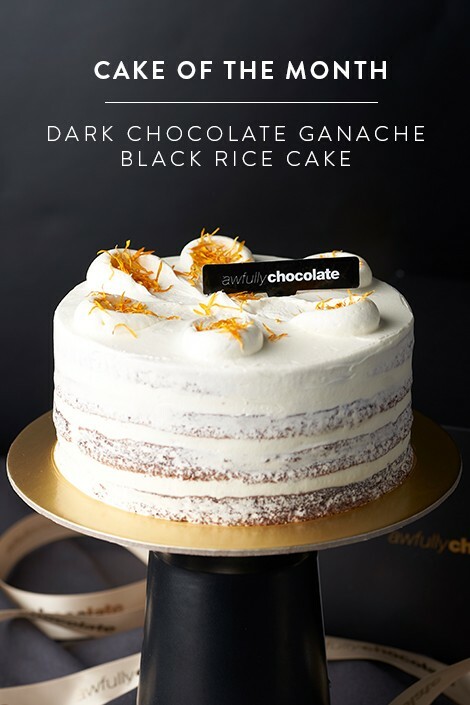 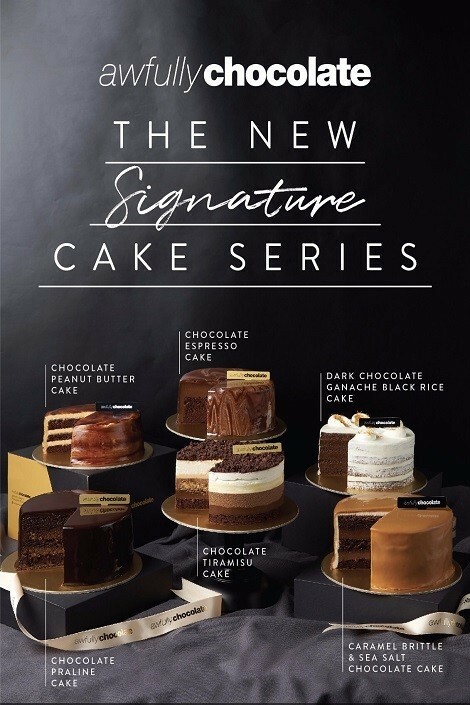 You can now purchase your favourite All Chocolate Cake and opt for the cake delivery service or self-collect option from any Awfully Chocolate store in Singapore! 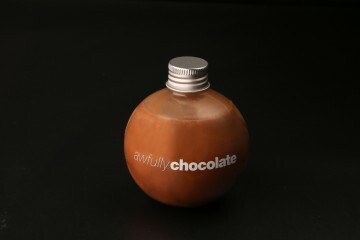 Follow us on instagram #awfullychocolatesg for our latest updates.